Trust Your skin to a Dermatologist, as certified by the Royal College of Physicians and Surgeons of Canada. For the past 4 years, it has also been recognized that BOTOX® can dramatically reduce excessive sweating. If injected under the arms, it can often reduce sweating completely. People usually request re-injecting 6 - 9 months later, even though only some of the sweating has returned. A significant reduction in sweating can be achieved in the hands. Good improvement is usually seen that lasts up to 6 months. Many injections are often needed and anaesthetic, or freezing, may be required before hand treatment. Botox® Therapeutic works to relieve excessive seating (Hyperhidosis) by blocking the release of a substance which activates the sweat glands. Hyperhidrosis is defined as excessive sweating that is not caused by physical activity. This type of Hyperhidrosis often appears symmetrically (hands, feet). Botox® therapeutic was indicated for Hyperhidrosis treatments under the arm in September 2001. 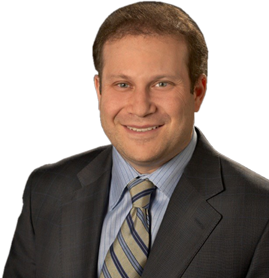 Dr. Nowell Solish is a renowned specialist in the field of cosmetic dermatology and dermatologic surgery. He was one of Canada's first cosmetic dermatologists to use injectable BOTOX®. Dr. Solish is the Director of Dermatologic Surgery at the University of Toronto. He is also published in peer-reviewed journals, and lectures regularly on dermatologic surgery techniques worldwide. Spasticity is described by the inability of muscles to receive nerve impulses from the brain and lose the ability to relax. This results in muscles that are constantly contracted. 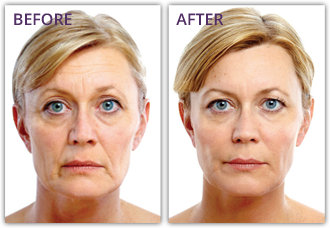 Botox® works by relaxing affected muscles to decrease muscle spasticity which will also with improvements in and pain. Botox® was tested in large clinical study for safety and effectiveness. The Botox® injections showed improvement in muscle movement lasting up to three months. Botox® injections were indicated by Health Canada for reduction of muscle spasticity in the wrist in November 2001. Click to view samples of what can be achieved with Botox® and SoftLift™ injections in the hands of a trained dermatologist.